!! 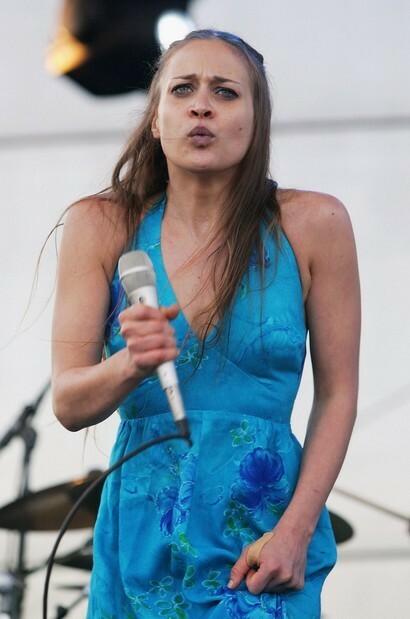 OMG, how spooky: Fiona Apple’s face !! AAA!!! 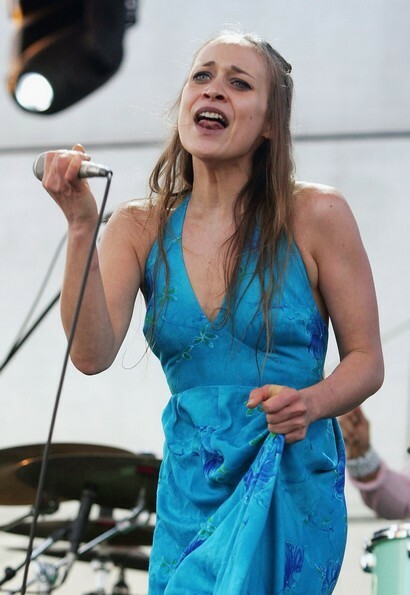 Fiona Apple performs recently in costume as a scary, possessed zombie woman. Linda Blair, perhaps? I don’t know, but I have to look away… For the brave, there are two more photos after the jump. 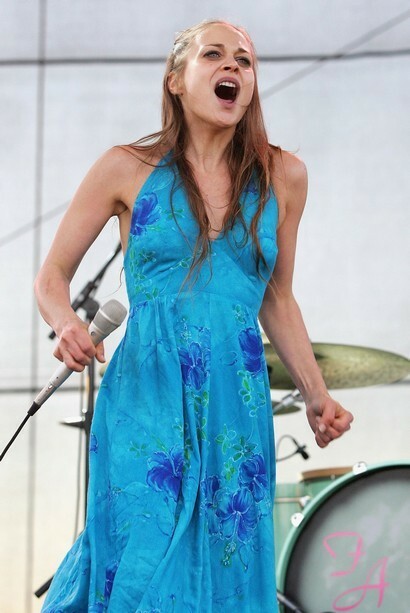 1 Comment on "OMG, how spooky: Fiona Apple’s face"